Aashiq Awaara Lyrics – Badshah : This is an amazing Punjabi duet sung by Badshah & Sunidhi Chauhan. Its music and lyrics both are contributed by Badshah. 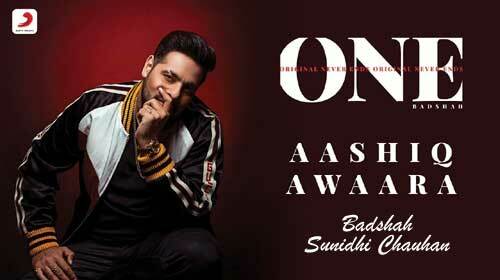 This song belongs to his music album O N E.
If you find any mistake in lyrics of AASHIQ AWAARA LYRICS – Badshah | Sunidhi Chauhan song please let us know in comments.